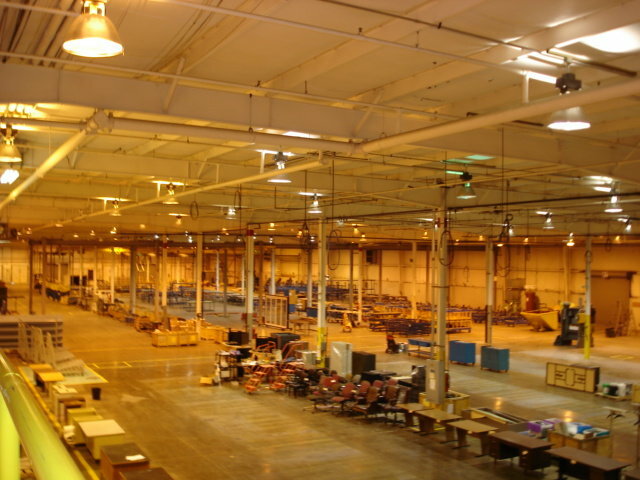 The property consists of two story offices and manufacturing/distribution space. 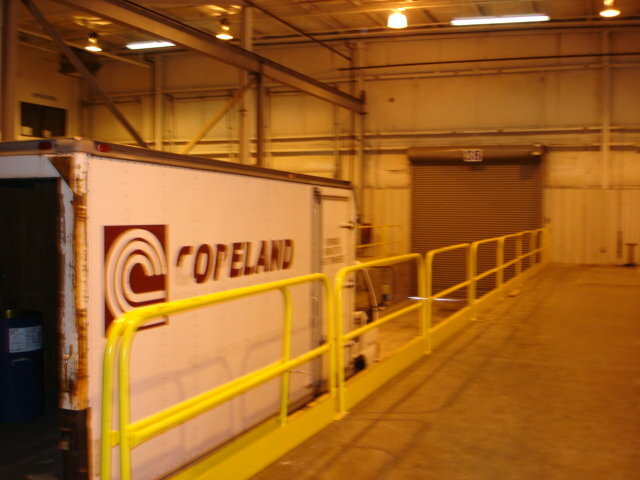 Ideal for light manufacturing. 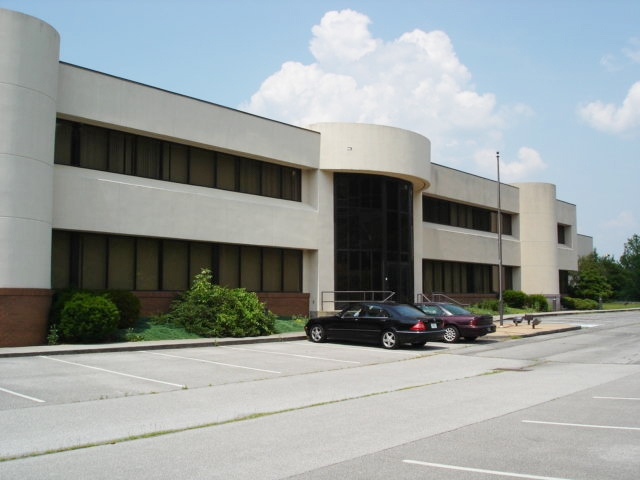 Located at the intersection of I81 and I26, the property has heavy power. 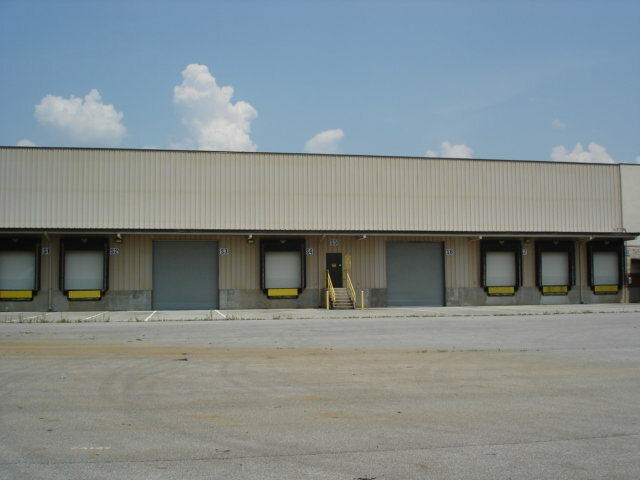 Averitt Express is currently leasing the entire building.